I’ll admit, the only reason I picked up this book was because it was advertised as a ‘must read’ for Harry Potter fans, and as the fan of HP fans, how could I not? Note to self: be wary of false advertising on Amazon. Whilst The Secret of Spellshadow Manor was a fun read, no self-respecting fantasy fiction lover would ever put this book on the same level as Harry Potter, one of the greatest, most magical adventures of all time. It’s unfortunate too, because that anchoring is what ultimately brought about my disappointment in The Secret of Spellshadow Manor. The thing is, the book wasn’t bad, it was fun and mysterious and only moderately cliché for a school-of-magic kind of story–it just wasn’t anywhere near as good as Harry Potter, which was the point of comparison. This book did, however, keep me guessing as the story unravelled, and altogether it was imaginative and simple to follow. The main character, Alex, is a seemingly ordinary boy who, by chance, stumbles upon what appears to be an estate hidden in a magical dimension. Alex enters this gated mansion in order to save Natalie, an exchange student who was abducted by a mysterious, ghoul-like, grave keeper. However, to their surprise, they both end up enrolled in what is revealed to be a school for the magically-gifted. All the students in the mansion seem to have been brought there against their will, so Alex, Natalie, and a few others team up to plan their escape. Unfortunately for Alex, he has trouble flying under the radar as all the other students at the school have magical powers, whilst he cannot even conjure a flicker. There’s a mystery around Alex’s identity and unique ability that he’d risk his life to solve, and that just might be what it’ll cost him. 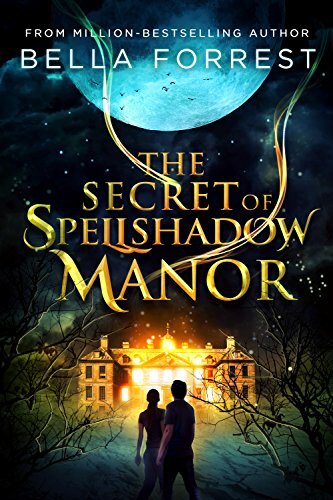 Truth be told, I didn’t have too many afterthoughts about The Secret of Spellshadow Manor; it was a quick read with smooth writing, and basic characters that I can’t recall in too much detail. Side note: I started writing this book review over a year ago and only now catching up, so maybe that explains the slightly hazy memory. The entire story takes place within the mansion and surrounding grounds, as no one is allowed to leave or come and go as they please. The students and professors have different supernatural gifts, and some are better at controlling their powers than others. There is a big secret around why the students were abducted and brought to the school, and what happens to them once they ‘graduate’. For a YA book, I was surprised at how dark some of the content is. Students can challenge teachers for their teaching position (instead of leaving the school to who knows where), but they must kill their opponent; ff you explore a forbidden area of the mansion and cross the magical barrier you’ll die; there’s a detailed description of a torture chamber that Alex comes across when he’s snooping around; etc. It’s pretty scary stuff! The mystery around Alex and his inability to spell cast and cross forbidden barriers in the school is a little predictable. His power lies in some sort of anti-magic, which has come up as a recurring theme in the fantasy genre for some time now. Another notable clichés is the talking shadow cat that shows up periodically with cryptic messages. Whenever I start a new book, I always check to see if it’s in a series, how many books will be or have already been written, and whether the end is in sight. 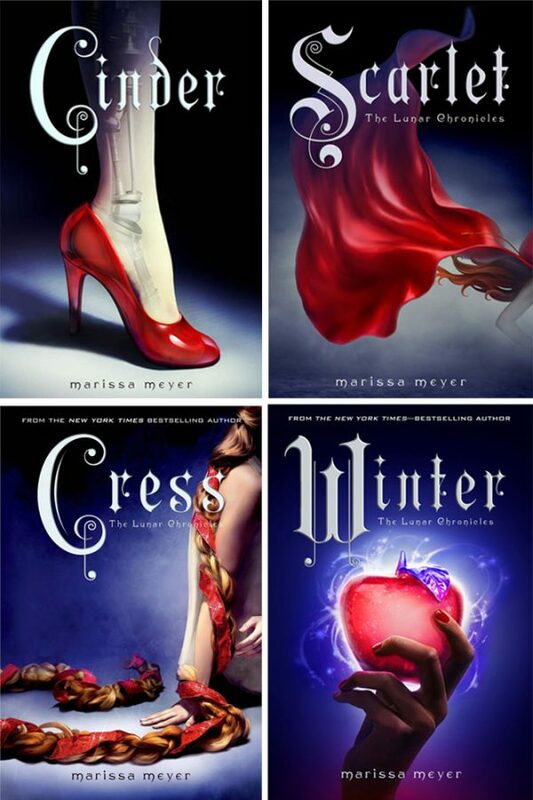 I’m the type of person who derives satisfaction from a good wrap up and usually avoids series with over three books. When I read The Secret of Spellshadow Manor over a year ago, I had assumed there might be a couple books, four maximum, but after finishing the first one I couldn’t see a clear ending point. 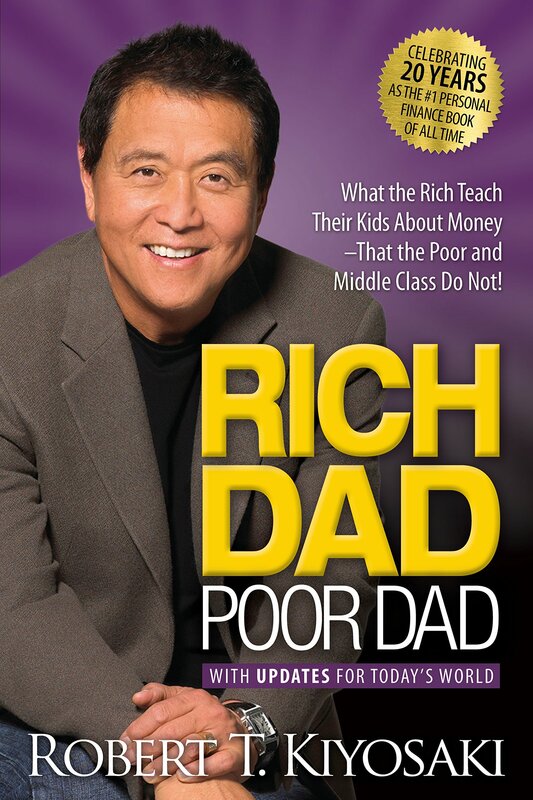 After some research, I discovered Forrest had another ongoing series that was 47 books along at the time. Even though I know now the series has six books, I was not going to continue a long drawn out series–there’s too much more to read! Although I found the story intriguing I will not be finishing this collection; if you’re anything like me, you, too, probably have a long ‘to read’ list and won’t have time for six books. I also think there are better fantasy books with fewer clichés out there to pick.